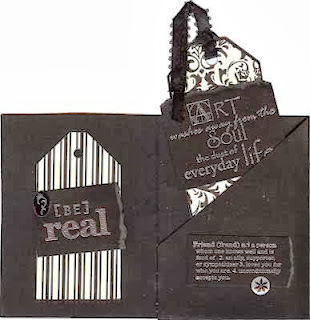 You can learn more about Chris and her art on her Acrylic and Mixed Media website; and follow Chris on her Artful Thinking blog. SAVE THE DATE: Linell Harlow of Dreamweaver is coming to Stamping Details! 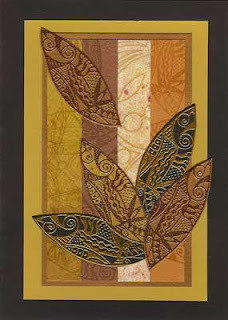 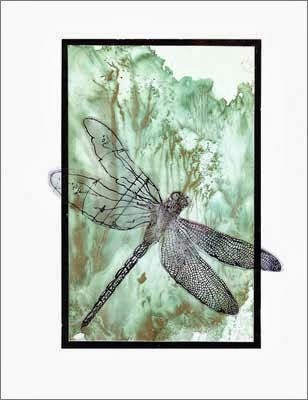 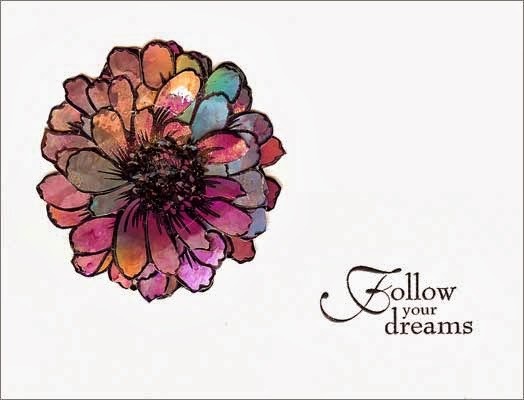 We are excited to welcome back Linell Harlow of Dreamweaver Stencils on the December 14th and 15th! Stay tuned on her awesome classes that she teaches. 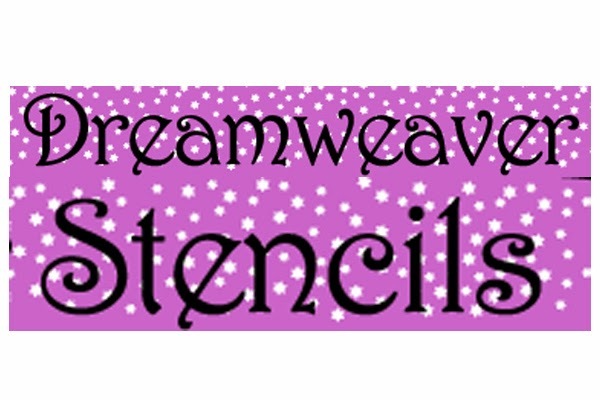 Linell also brings an awesome trunk show of Dreamweaver products to choose from! 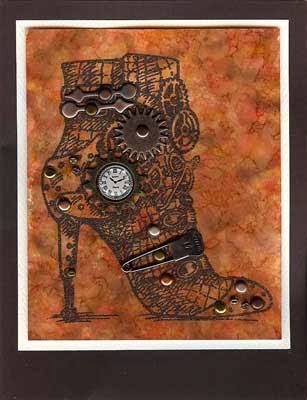 You will love all the fun techniques she shares! Clare has her Alcohol Inks class back and there are a few seats left to make these four gorgeous cards and learn a great technique. 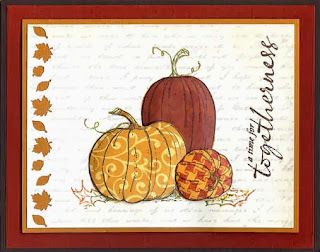 Make 'n Take for this week - Week of October 21st! Twelve Days of Christmas with Magdalena - Two classes which are filling up fast! 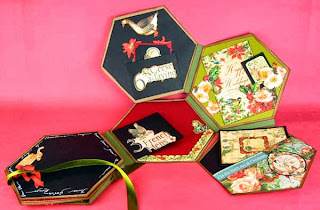 Magdalena has another amazing class including the album and the box! 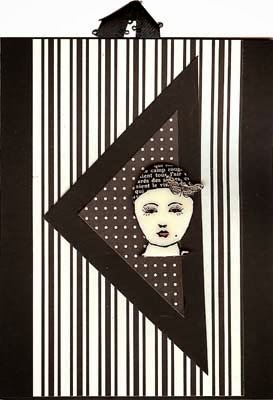 She is so talented and everyone loves her classes. 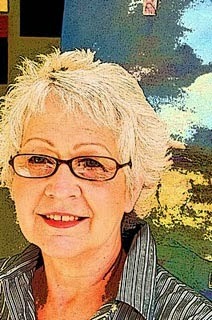 Make sure to give us a call to save her seat 858/513-8024. 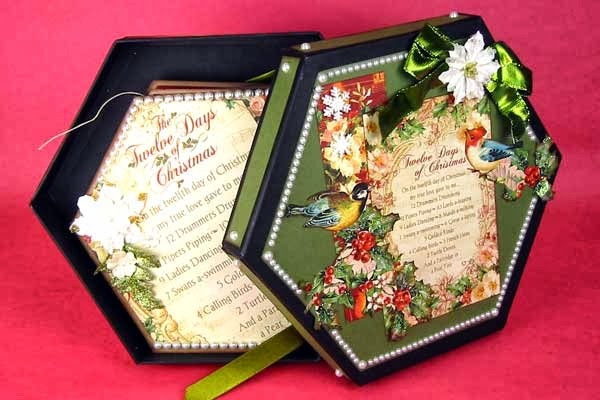 Come enjoy an accordion-style mini album using Fabscraps fabulous line. 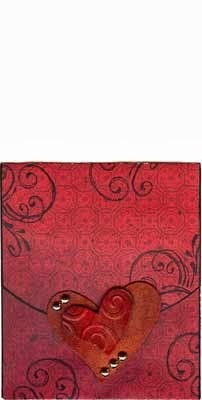 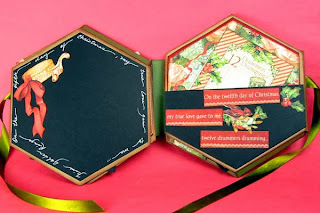 This mini album uses their beautiful Classic Collection (Stamping Details has it all in stock!) . 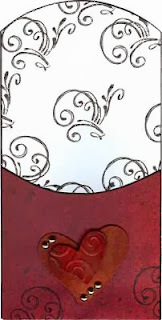 The book contains pocket pages and lots of fun embellishments such as their die cut frames, shapes AND paper flowers. 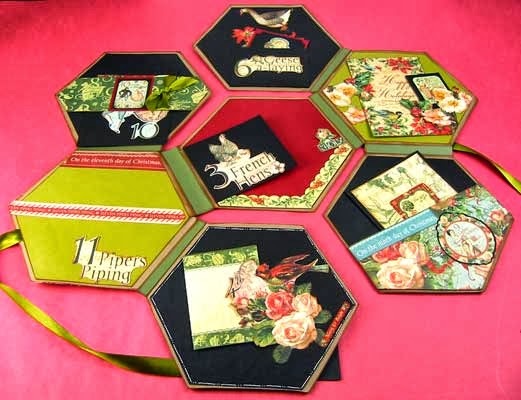 Tracy Weinzapfel will walk you through all the step by step instructions to create this fun album to take back to your store and teach it! 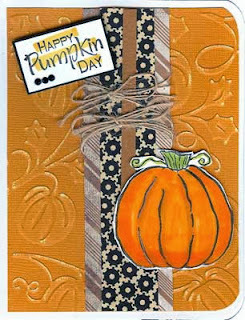 To sign up contact Stamping Details at 858/513-8024. 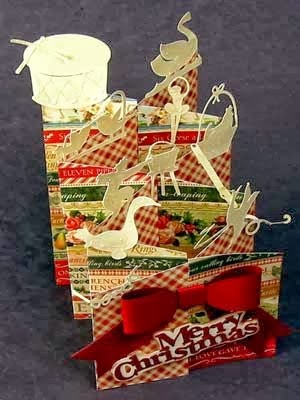 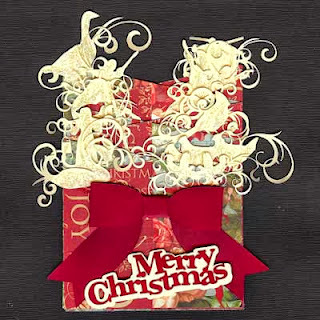 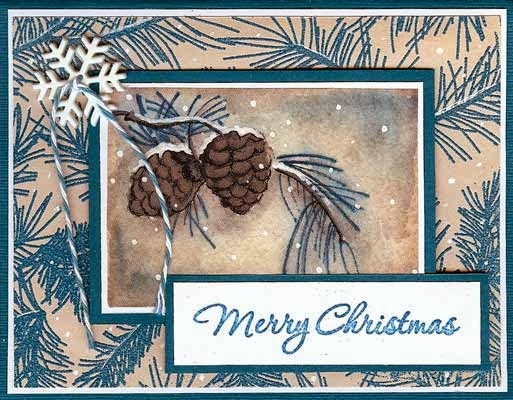 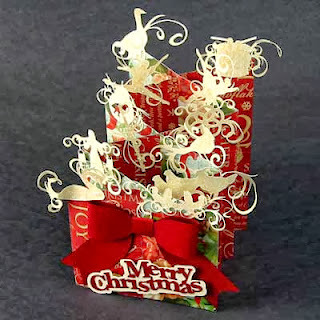 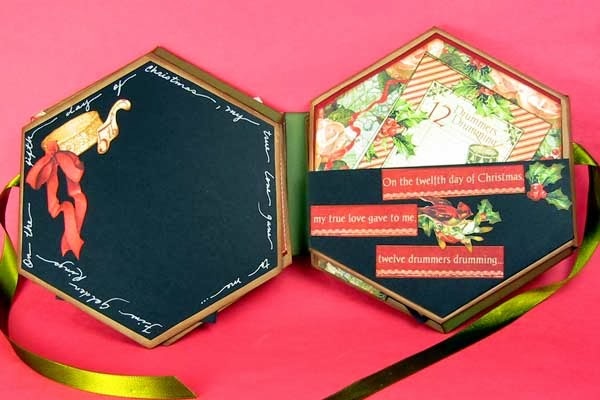 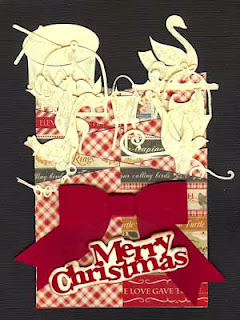 Penny Black Christmas Card Class wtih Allison - Seats available in the October 26th class! 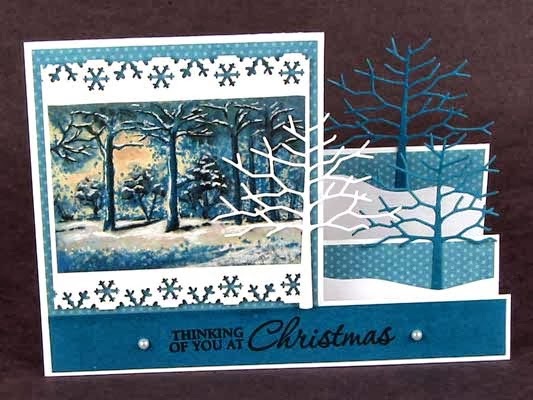 Come make three cards for Christmas with the NEW Penny Black Christmas Stickers. 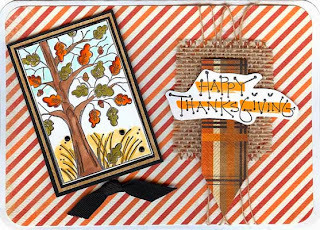 You will be walked through the process of making a Step Card and a cutting diagram with instructions will be included with the class. 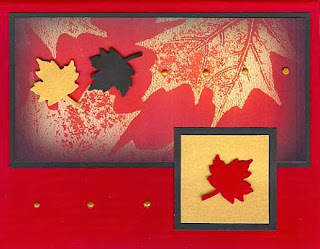 Please bring to class: foam tape and your favorite adhesive; and if you have them: a scoreboard, X-Acto knife, cutting mat, metal ruler and heat gun. 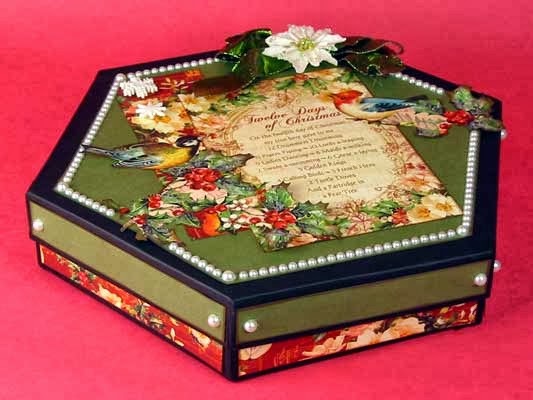 Order the stamps that you want with our "catalog of the month" program! 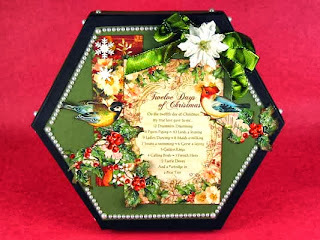 Each month we feature a catalog. The catalog sits out from the first of the month until the end of the month and then we place an order. Come spend some time looking through the catalog. Then jot down the number and the name of the stamp along with your name and phone number and we will call you when it's come in. And you'll get 15% off your order! 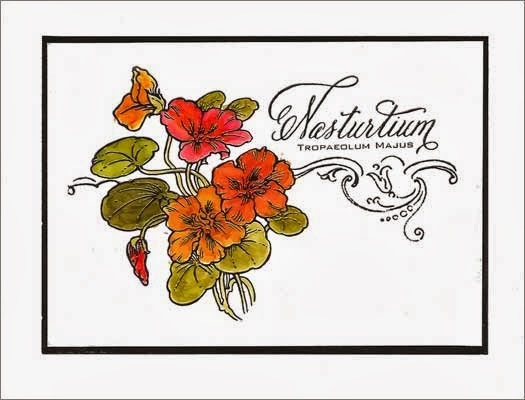 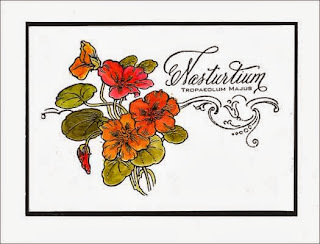 This is a fantastic program for every rubber stamp addict! 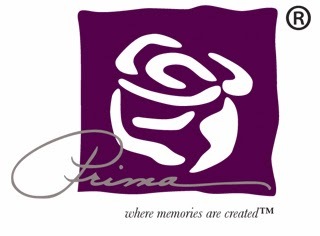 The Catalog of the Month for October is Prima Marketing! 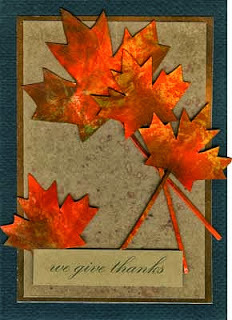 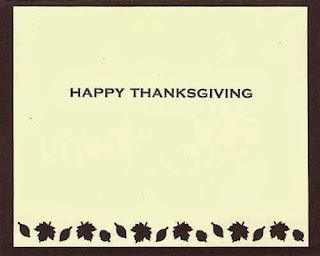 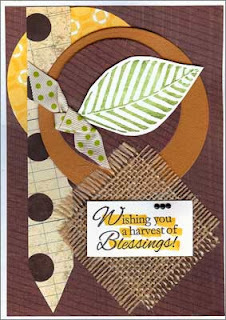 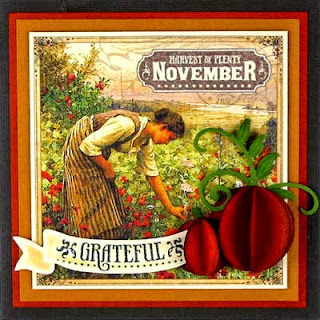 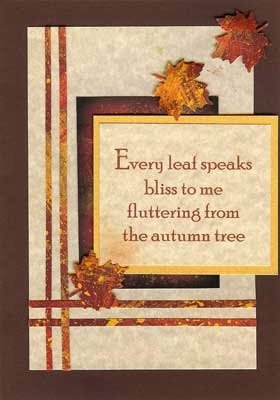 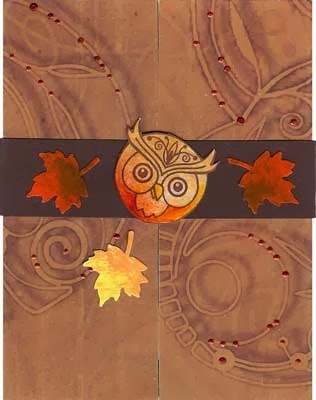 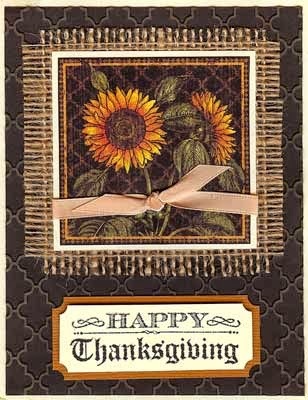 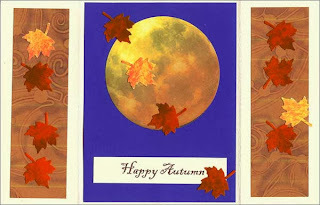 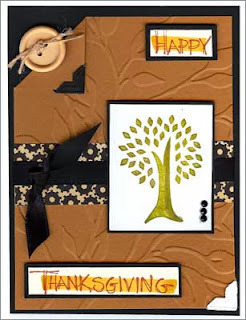 Michael Strong is back Wednesday October 9th with awesome Fall cards. 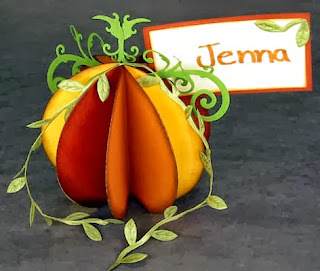 Make five different cards in Autumn colors. 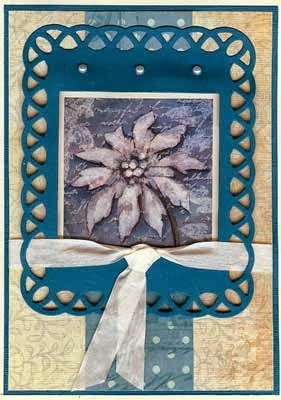 Sign up for one of the three class times as classes do sell out. 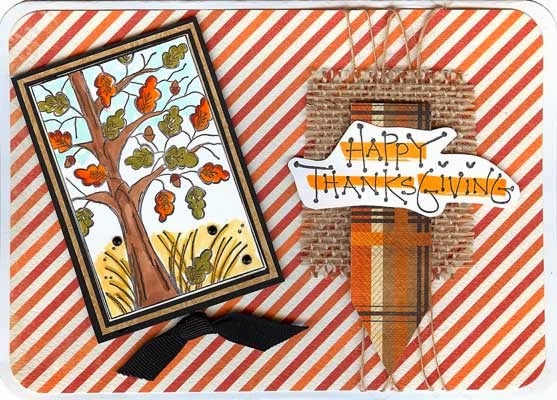 Contact us at 858/513-8024 to save your seat.